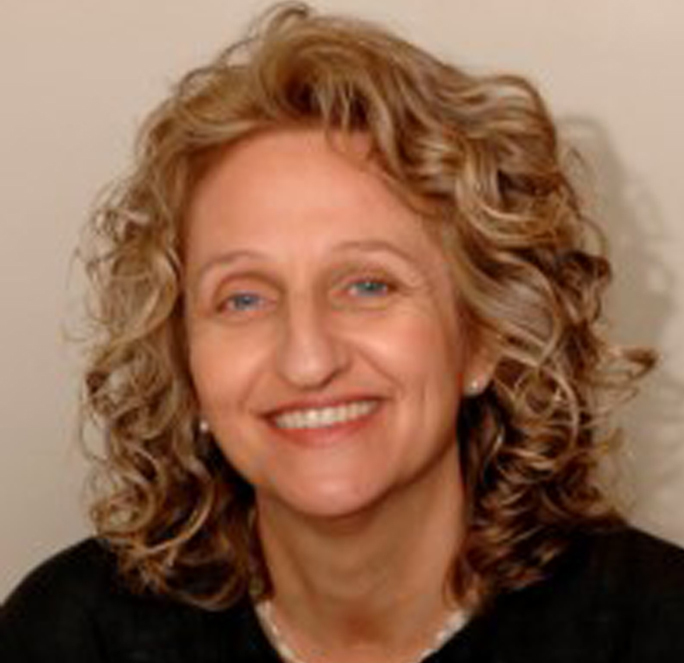 Professor Angela Itzikowitz is a director in ENSafrica’s Banking and Finance department. She specialises in banking and financial market regulation, including finance and regulatory reform, card and related electronic payment instruments, derivatives, loan agreements, collective investment schemes, insurance, and fintech..
She has done a significant amount of work in the South African Development Community (“SADC”) countries such as Uganda, Kenya and Zambia including regulatory law reform through capacity building projects. More recently, she drafted and advised on the Finance and Development Protocol for SADC in her capacity as a senior legal expert. She has also advised the World Bank on deposit insurance and bank insolvencies. Angela has participated in a number of financial market initiatives in Asia in collaboration with colleagues from Beijing, Shanghai, Hong Kong, and India. She also acts for a number of European banks, asset managers and investment advisors. In addition, she has been recognised as a leading Fintech lawyer, in a number advising banks and start-ups and has authored the South African chapter in a number of international publications on the subject. Angela is a professor in banking and financial markets law at the University of the Witwatersrand and she teaches at Queen Mary College, the University of London, on legal aspects of international finance. She is the author of the Law of South Africa Banking and Financial Markets,(LAWSA) has co-authored a number of books and has published numerous articles in local and foreign journals. She is a member of the Board of International Scholars, London Institute of Banking and Finance, and is a Professorial Fellow at the Asian Institute of International Financial Law, University of Hong Kong. She is also a visiting Professor at Shanghai University of Finance and Economics and Peking University and is the recipient of a number of international fellowships and awards. She also sits on a number of advisory committees and company boards. Angela is fluent in English, Afrikaans and German and speaks South Sotho and Mandarin.